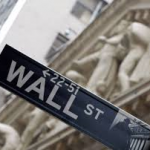 Bitcoin, unlike other currencies, does not use a central issuer such as a bank or a government, but relies on a peer-to peer computer network for recording and exchanging actions. A transaction for a Bitcoin is secured by servers called Bitcoin miners. These servers communicate over the Internet confirming transactions and adding them to a ledger, which is periodically updated. Bitcoins are accepted by merchants and individuals in many parts of the world and traded much like that of other currencies. A user can have one or several Bitcoin addresses where Bitcoins are received or sent through web-sites or downloaded into a ‘wallet’. In 2008 a paper first describing the use of Bitcoins was published by Satoshi Nakamoto and the project was launched a year later. It has gone from strength to strength since then, gaining in momentum and now they are traded on many websites. Below are some of the best websites that accept Bitcoin, so browsing the web searching can be illuminated since they are together listed below. 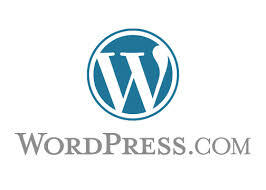 WordPress accepts Bitcoins so you can make and design a new blog without parting with cash for upgrading. You can boost your blog, register your domain and choose from a vast array of web designs and themes. It’s easy to use, so this could account for the success of the company since they are now rated the best site for finding blog services throughout the world. There are many features available with their blog packages and the best news of all is that the majority of the services and products they offer are free. 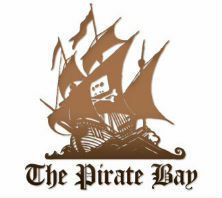 The Pirate Bay is the worlds’ largest bit torrent tracker offering access to a database of file-sharing torrents that are available to download for free. The site is available for anyone to upload and download torrents or write comments and messages once registration has been completed. There are torrents on films, music, applications, TV shows and others, but proceed with caution when downloading certain torrents since although today the site is run by an organisation rather than individuals, viruses can be found in some of the downloaded files. Reddit functions in a similar way to Twitter where the most popular stories and postings are decided by the users. Anyone can create a community on Reddit and the site is moderated by a group of volunteers. The site is open source and any contributions for features or bug fixes are gratefully accepted. Topics are divided into categories such as hot, new, rising, top, controversial and wiki with help and tools being available for navigation. Upgrade to Reddit Gold and purchase of Reddit gifts may be made by using Bitcoins. 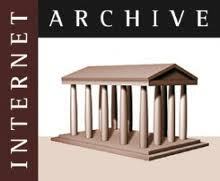 The Internet Archive is an Internet library providing research facilities for historians, scholars and the general public. The Archive is working alongside The Library of Congress and the Smithsonian to preserve records for generations to come. Information can be found in video, texts, audio and the project sections with special sections called TV news and Open Library. An FAQ can be found on the site and volunteers and donations are gratefully accepted for continuing work in this good cause. OK Cupid is a fast growing Internet dating site; the only two requirements are honesty and knowing what you want. 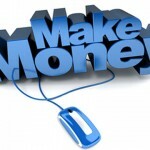 You simply inform the site of what and who you are looking for and they will match the requirements. Matches are made after calculating a match percentage which consists of answering questions and listing their importance on a sliding scale. The results are then analysed and a match is found accordingly to the results. Tips, hints and help are given to make your profile interesting and appealing in order to attract that special date and registration to the site is free. 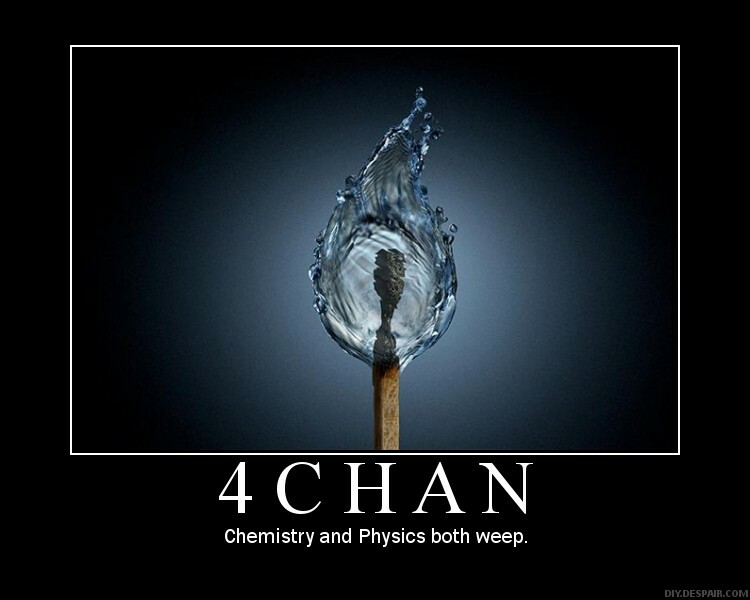 4chan is a bulletin board for posting comments and sharing images, which is available for anyone to use. Board titles include Japanese culture, interests, creative, adult, other and miscellaneous. Recent images, latest posts and popular threads are advertised with an FAQ available on the site. The rules are clearly stated and should be read before making any contributions. The site clearly states the acceptance of Bitcoins as it climbs its way up the Alexa.com rankings. There are hundreds of TV torrents to view on the site which can be selected by themes with the most recent additions at the top of the list. Highlights of news and shows that are airing shortly are highlighted and registration is encouraged in order to seed any of the torrents. This is a great way of sharing whilst giving something in return at the same time. Namecheap offers domains, registration and hosting at cheap prices as their name suggests. Features such as security, protection and free email forwarding are included along with full domain control. Web hosting and domain transfers are also available with SSL certificates and free DNS advertised. Unlimited domain names can be hosted at very affordable prices, not forgetting that Bitcoins are also accepted. Mega is a cloud storage service that helps protect privacy and has been built by a group of dedicated technologists. The difference between this programme and others of a similar nature is that you control the keys and not the programme itself. The site is available in several languages and although the service is free, there is an upgraded version which provides larger storage and greater bandwidth. Notifications and zipped downloads can be found in the blog and the company are more than happy to accept Bitcoins. Lumfile is another free cloud file server with many features such as fast download speed, unlimited parallel downloads, resume facility for aborted downloads, unlimited personal storage, forever file storage and support for all download accelerators. There are several payment plans that are available to purchase with the option for using Bitcoins and the site is available in several languages along with a FAQ section and full support.